This year, BCRF will award grants designed to advance breast cancer prevention research. BCRF is dedicated to creating a future where women can benefit from the wide range of innovative strategies to reduce their breast cancer risk, but also to personalize risk assessment, screening and intervention. The newly launched BCRF Precision Prevention Initiative (PPI) was conceived out of this vision. Breast cancer mortality is at its lowest level in 30 years. This success has largely been fueled by advances in early detection and treatment. In contrast, our approach to cancer prevention has not progressed at nearly the same rate, as illustrated by the steady rates of breast cancer incidence over the same period. “The overarching goal of this multiyear program is to fuel innovation and accelerate breast cancer prevention research by challenging the research community to think boldly and beyond their own fields to find new ways to get the answers faster,” Garber says. 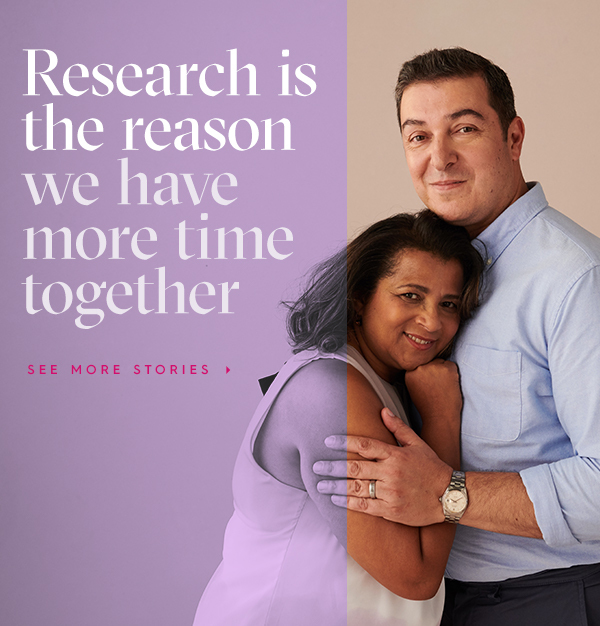 For the 2019 funding period, BCRF is requesting applications that focus on prevention of the most aggressive breast cancers – those with the greatest likelihood of causing death. Applicants are encouraged to utilize the tools of precision medicine, artificial intelligence, epidemiology and immunology in addressing this challenge. BCRF has long been at the vanguard of breast cancer research playing a role in every major advance in clinical care. We now aim to take the lead in precision prevention. The inaugural request for applications was made possible by a generous gift from Blizzard Entertainment. A copy of the full RFA can be found here.